Instant messenger service for businesses. Is there a better alternative to Message Track? Is Message Track really the best app in Chat category? 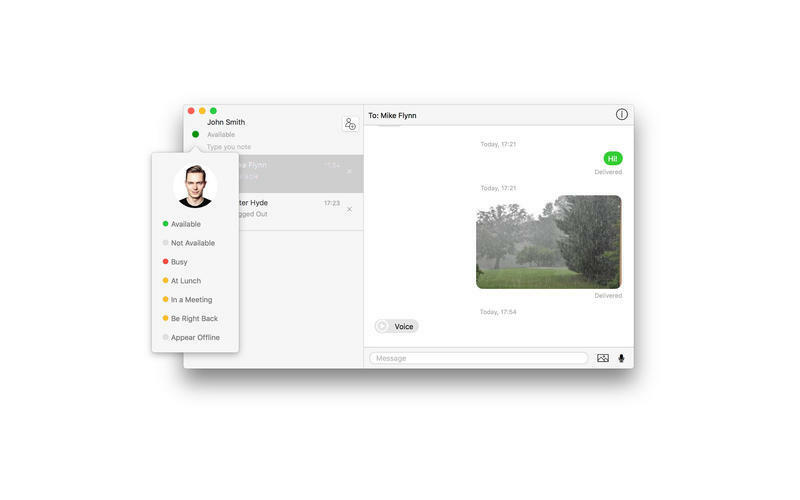 Will Message Track work good on macOS 10.13.4? 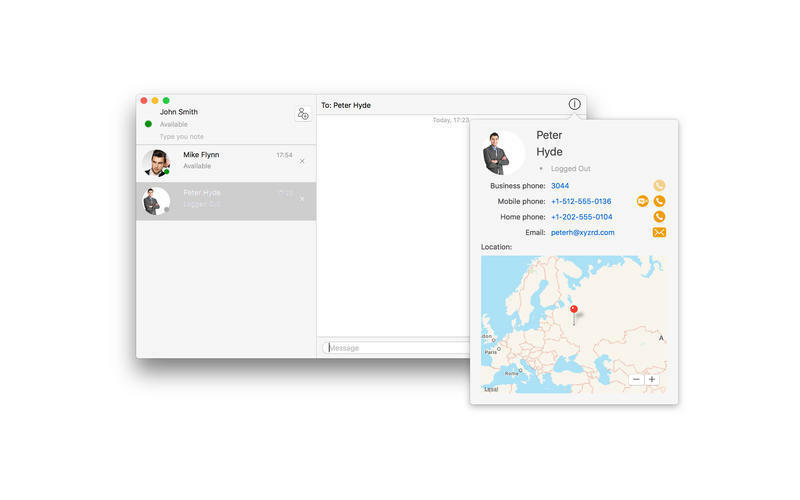 MessageTrack for macOS users is an instant messenger service for businesses. All communications are real-time and pass through secure channels. 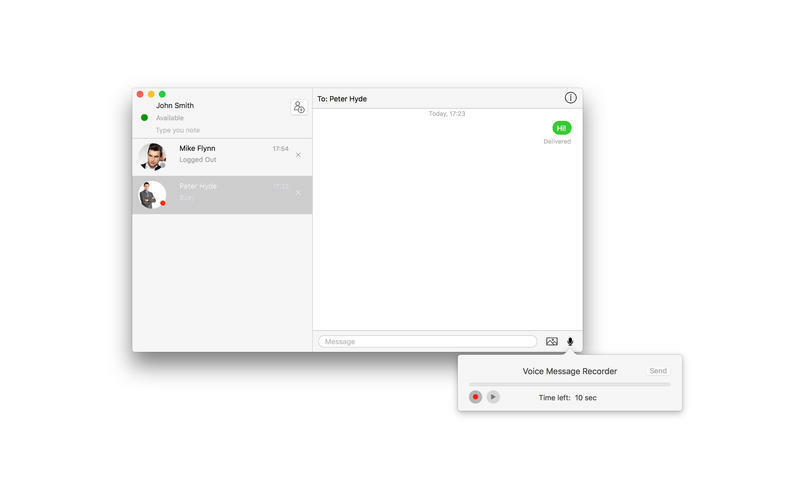 Chats can be organized for internal teams or with external partners and customers. With MessageTrack you can organize your own corporate instant messaging with little investment and changes to your IT environment. Message Track needs a review. Be the first to review this app and get the discussion started! Message Track needs a rating. Be the first to rate this app and get the discussion started!